...When I first started growing tropical fruit trees, I noticed that Lychee just can't be grown from seed, period. The seed germinates readily, a little happy seedling grows like crazy... but only for the first couple weeks. Then it stops. Then it shrinks. Then it dies. My teacher, tropical fruit tree expert Murray Corman (Garden of Delights), made fun of me for growing Lychee from seed, and explained his sarcasm with two words - "Need Mycorrhiza!" It appears that in Nature, Lychee seedlings can only grow around its mother plant which has this magic plant-friendly fungus around its roots! The only way to succeed with some seedlings is using this amazing Nature symbiosis... 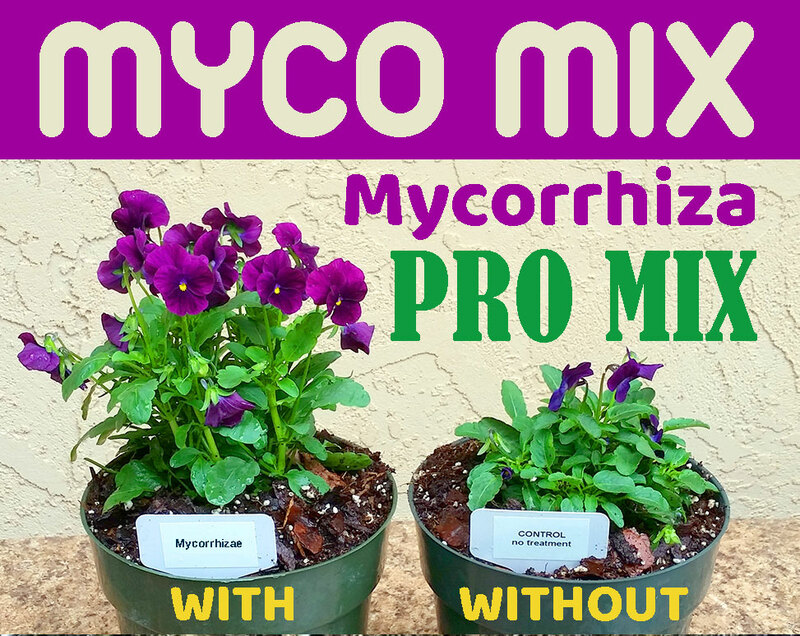 Check out Mycorrhiza - and try it, works 100% in all stubborn cases!